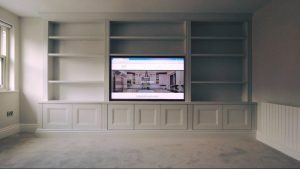 Our professional team of carpenters are able to design and build a range of home living furniture from scratch using our design expertise and feedback from the customer. We ensure all work carried out is fully compliant with each individual customer. We are highly experienced in the industry and have many happy past and present clients which we work with consistently on new projects. Our skill set gives us the ability to range from standard living room shelving to complete kitchen re-designs. All of our work comes with a custom design specific to the customers requirements. We can also install the work we design and build ensuring you complete satisfaction with the finished project. 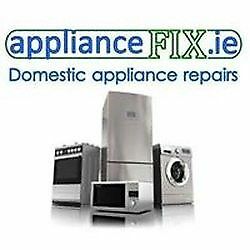 Based in Terenure, we are able to service across the entire Dublin area and this applies to both the domestic and commercial sectors. Our motto is ‘style and perfection’ and this is what we reflect in all of the work we do. We also are renowned for having good old fashioned values when it comes to crafting our projects. These ethics work hand in hand together and has resulted in hundreds, if not thousands of happy customers over the years we have been in business. 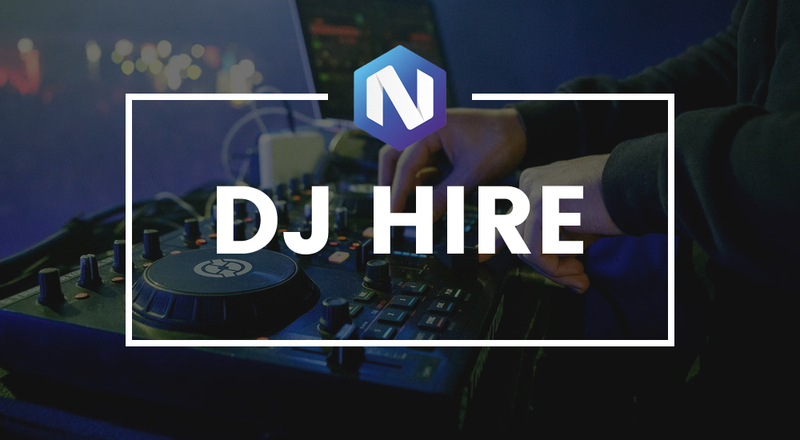 For more information on any of the services we provide, get in touch today and our experts will be on hand to assist with any queries you may have. Each design starts with an initial consultation so as much feedback as possible is greatly appreciated. We look forward to hearing from you.